About 4 Weeks, 19 Hours, 36 Minutes ago. 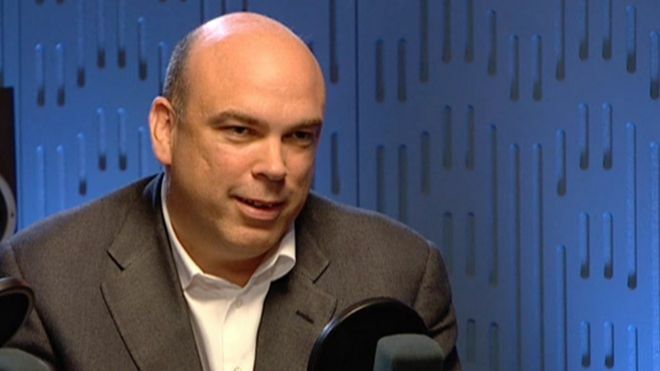 The founder of software giant Autonomy, Mike Lynch, "committed a deliberate fraud over a sustained period of time" to artificially inflate its value, the High Court was told on Monday. They claim the two "artificially inflated Autonomy's reported revenues, revenue growth and gross margins". The trial is believed to be the UK's biggest civil fraud trial. The two men deny the claims and Mr Lynch, who was present at Monday's hearing, has launched a counter-claim for at least $125m in damages against HP for "a series of false, misleading and unfair public statements" about his alleged responsibility for supposed accounting irregularities and misrepresentations at Autonomy.